Whether it's for financial reasons, health reasons or both, granny flats are springing up everywhere, offering multigenerational families an ingenious way to live together. Anyone who’s thought about buying a home in the last few years can attest to the fact that the cost of real estate has increased a substantial amount — and for many, a crippling amount. It’s because fewer and fewer people are able to afford housing on their own that alternative housing has become so prevalent. One of the most common kinds of alternative housing is the granny flat: a secondary dwelling built on or as an addition to the primary residence. Whether it’s for financial reasons, health reasons or both, granny flats are springing up everywhere, offering multigenerational families an ingenious way to live together. What’s so great about granny flats for multigenerational families? Read on to find out. Whether your granny flat is for an actual grandparent or an adult child, this secondary dwelling affords family the opportunity to be close to one another, while still retaining independence. This is particularly useful if you do have an elderly relative who requires occasional or more frequent care: you’re close to one another, but not living in each other’s back-pocket. Granny flats can increase the resale value of your property by up to 30%. Sure, you may not be thinking about selling now, but this financial boon could benefit your family down the road — especially if you need to move to a bigger property as your multi-generational family expands. The cost of living has almost universally increased worldwide, which means it’s more expensive than ever to live on your own. Whether you have an older child who is trying to start out, or an older relative who is looking to hold onto independence, the weighty financial demands of life can make it difficult. A granny flat, however, allows them to have the privacy they want, at a fraction of the cost. After all, when everyone contributes to property expenses, everyone saves. It may not be the primary reason you build a granny flat, but for families with young children, having extra help on hand is always a huge benefit.And it’s not only the parents that reap the rewards of having this help with childcare: both children and grandparents (or any older relative) mentally and physically benefit from spending time with each other. Not only does it keep everyone active, but it nurtures bonds which increase mental and emotional health. 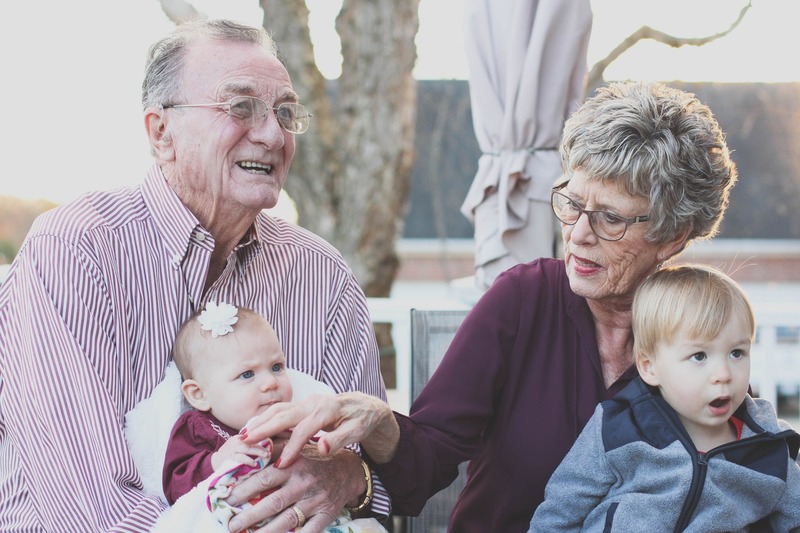 If you’ve been on the fence about multigenerational living, consider these benefits as the push you need to make the move. Multigenerational households are homes where everyone can thrive. Millennials on the spot: Is the wanderlust generation determined to kill the housing market?